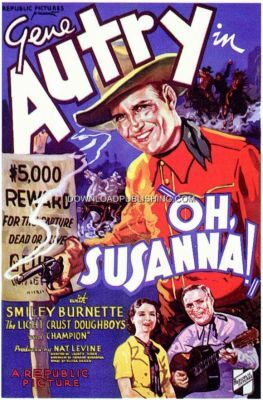 While on his way home to Mineral Springs, Gene Autry, is thrown out of the window of a train, by Wolf Benson (Boothe Howard), an Outlaw running from the Law. Wolf takes on Gene's identity and robs and kills Mr. Lee, a friend of Genes. Now wanted for Murder, Gene Autry is on the trail of the real murderer, to clear his name.